With the threat of high street giants and online retailers, as a small business are you constantly thinking of ways you can compete? At first it may appear as though you can’t but if all you want is your customers to remain loyal then we’re here to help. What you want to do is keep your regulars returning and a loyalty scheme is the perfect way to do this. Most small businesses tend to focus on constantly attaining new customers. However, the trick is that loyal customers can too still contribute to increasing revenue but how? Business.com outlines that repeat customers spend up to 67% more than a new customer does. The more you reward your customers, the more they feel valued and motivated to continuously return. As it costs businesses 5 times more to attract new customers than to retain existing ones you’ll be saving money by focusing your attention towards your regulars. So instead of putting all of our effort into acquiring new customers why not reengage our existing ones? How do we do that?.. Loyalty Pro is the answer to many challenges that small businesses face. We are a loyalty system designed to accommodate to all business types. We help you to roll out a loyalty card programme that encourages engagement and repeat spend. Noticed that a customer hasn’t visited you in a while? Our platform allows you to monitor the purchasing behaviour of all your cards holders and do something about it. Nudge your customers to revisit through sending personalised emails and improve the customer experience in store with a loyalty card. It’s that simple. 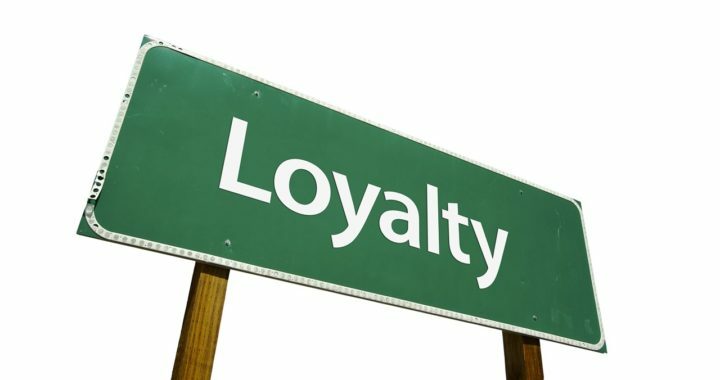 You might think that implementing a loyalty scheme is something only for big high street names, but no! It’s accessible for businesses of all shapes and sizes at an affordable price. A great loyalty programme not only enhances in store shopping experiences, it allows businesses to remain competitive. So hold off on traditional marketing tactics such as printing and try reengage your customers with rewards your customers will want even when they have left store. Introducing a loyalty scheme provides an opportunity to not only engage your customers but promote your brand through word of mouth! Your loyal customers are extremely effective at persuading others to purchase from you with 73% of consumers recommending brands with loyalty programs. Customer Loyalty is essential to your business, big or small all businesses need to be able to deliver an exceptional customer experience. Whether you are looking to build your customer base, retain more customers, convert new customers into loyal ones or just show you’re appreciation to those that have been there since day one; loyalty programmes are key to moving your business forward. If you have any questions or want to find out more fill in your details here and we’ll have someone call you to discuss your enquiry.